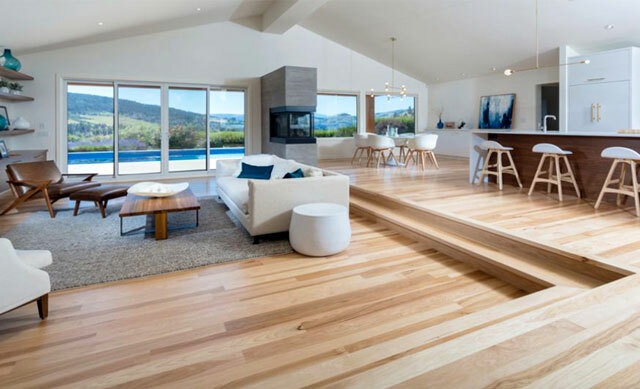 A Bona Certified Craftsman is a hand-picked, proven, top level professional, trained and certified by Bona to use the complete Bona System® on your hardwood floors. Bona Certified Craftsmen get rigorous hands-on training with Bona professionals. Training covers product systems and application techniques. We provide lifetime support through insured, licensed businesses. The Five Star Advantage is a lot like an insurance policy for homeowners. 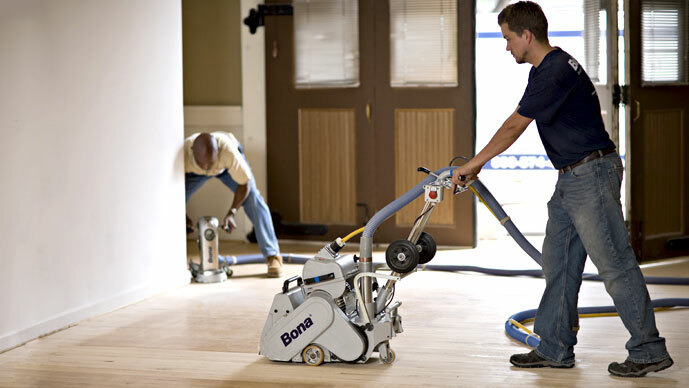 With a trusted Bona Certified Craftsman, expect beautiful, durable floor finishes with a positive experience--fast installation, clean and dustless job site, and lifetime support. Bona has extensive professional experience and hands-on expertise. Our unique local presence all over the world enables us to be available to our customers at all times. See our commitment to our shared environment. 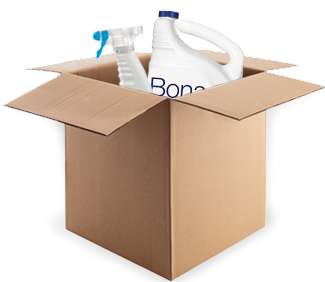 Bona products are safe, sustainable and earth-friendly. We also use dust containment equipment during sanding. Learn how we're doing our part to protect the planet. 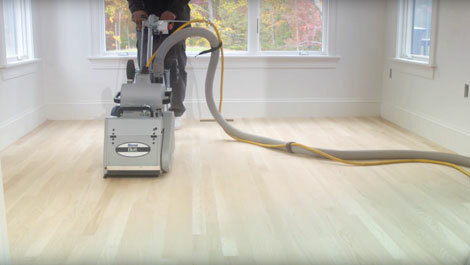 Take the hassle out of your hardwood floor finishing project with a Bona Certified Craftsman. Hand-picked, proven, top level professionals, trained and certified by Bona. You'll be back on your floors in no time! 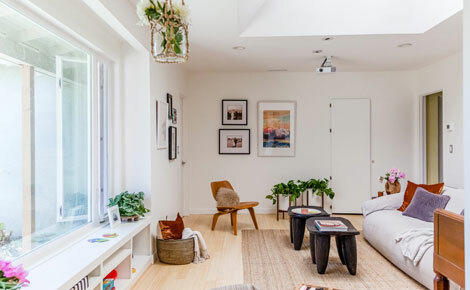 Bona Certified Craftsman at Duffey's Hardwood Floors renovated this Brooklyn Townhome. 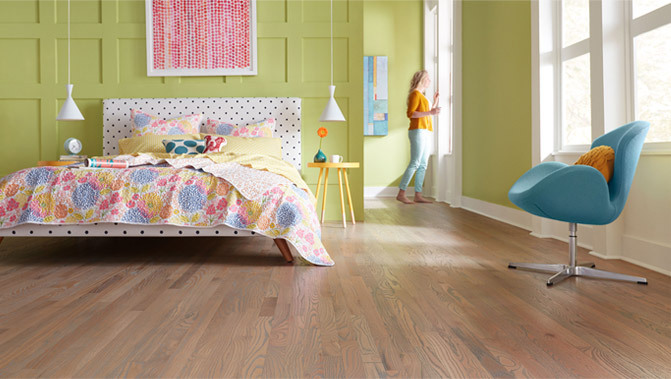 The BCC's used the Bona System to bring these floors from scratched and worn to beautiful. 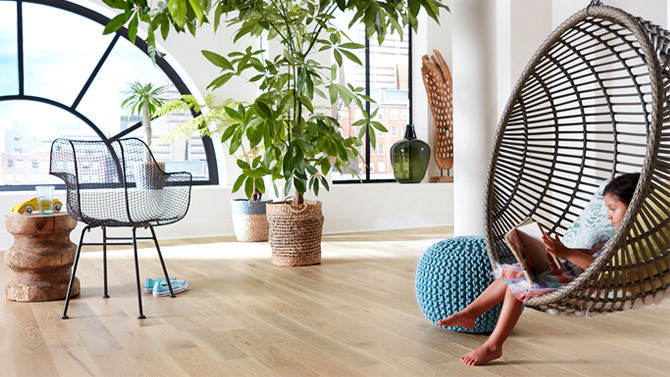 With the deep grooves, scrapes, and stains left by toddlers, dogs, toys, and furniture moves, the Grossmans were sure the flooring would have to be completely replaced. But, after some research, they learned about a cost-effective, less invasive solution: a floor restoration by a Bona Certified Craftsman. The results were even more impressive than they could have hoped for. The marks, scrapes, and discoloration were gone; the dark lines that had settled in the grooves had been completely erased. 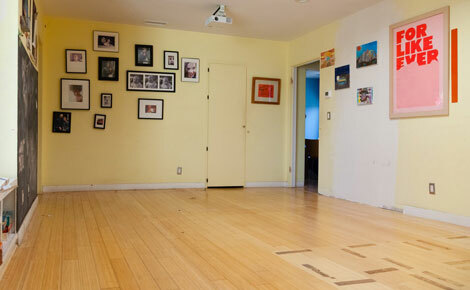 The delighted family ooohed and ahhhed over their better-than-new floor. Check out the article on Hunker to see the full transformation. Your patience and explanation of the Bona process was very complete. Subsequent checking of your references and your Bona certification made me believe your firm was the one to go with. It’s amazing the difference in these floors. Your attention to detail, and the whole process from “dustless” sanding to staining, sealing and the final coats of Bona poly really set you apart from what I was told the process would be by your competition. Joe Meyecic is a very professional man. He came out and did the estimate the morning after I called him at a time that was convenient to me. He quoted me much less than the other companies and did it much sooner than any of the other companies could perform the service. He was professional and walked us through everything at our pace. He came less than two weeks later and completed the job in less than three days which is what he quoted us. We refinished our floors and they look incredible now. I will definitely use him to lay my laminate upstairs! The entire staff was wonderful to work with. Everyone was completely professional from the estimators to the craftsmen, and I truly appreciated the fact that the whole sanding process was completely dust free. We had a graduation party for our son the weekend after our floors were refinished. The change was so dramatic that people actually thought we had new floors installed. Two of our friends were so impressed that they called Williams the following week, and they are having their floors refinished as well. From the initial estimate through the end of the project, our experience with Olde Tyme Craftsmen was, in a word, superb. As their name suggests, the work was of the highest craftsman level, and their attention to detail and customer service were old-school and second to none. You can tell your home and project are in good hands from start to finish. It's refreshing to still find a small, locally-owned, independent, specialty contractor who focuses on quality and customer satisfaction at a fair price. 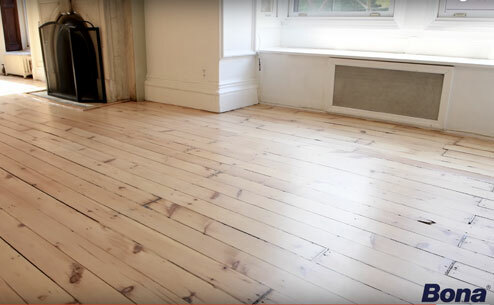 Questions about your hardwood renovation?